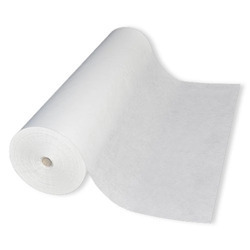 We offer a wide range of Non Woven Filter Bags. These filter bags are manufactured using premium grade fabrics sourced from reliable vendors. The entire assortment of Non woven filter bags are manufactured as per GMP norms. Our dust collector filter bags provide industry with the ideal tools to clean and treat their emissions into the atmosphere. We are a prominent trader and supplier of high performance Non Woven Filter Bag to our prestigious clients. The offered range of products is manufactured using superior quality fabric and advanced technology in compliance with international quality standards. 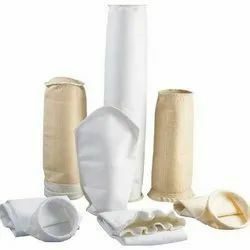 We are manufacturer and supplier of Non Woven Filter Bags. Our range is available in varied thickness and colours to suit diverse requirements of clients. These products are inspected for key performance in various industries and sectors.